Secondary hypertension is caused by identifiable medical conditions. 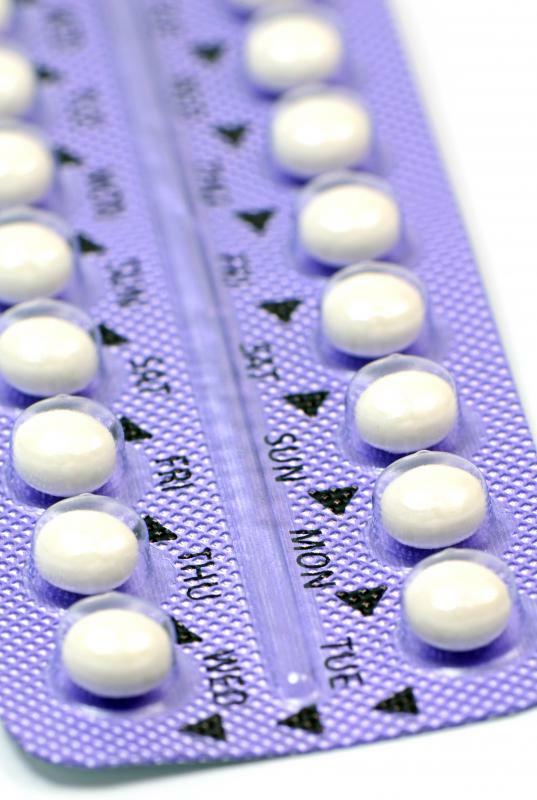 Certain oral contraceptive pills may cause hypertension. Cocaine use may cause hypertension. Urinalysis is one test used to diagnose secondary hypertension. 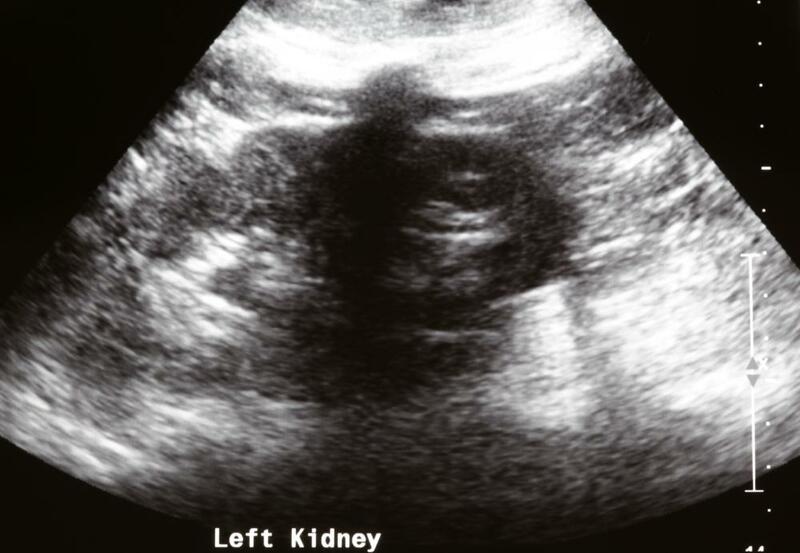 Kidney ultrasounds may be part of testing to determine the cause of secondary hypertension. People with secondary hypertension often need to reevaluate their diet and avoid foods that are high in sodium, fat, and cholesterol. Secondary hypertension is a type of hypertension that is caused by an identifiable medical condition. Hypertension is present when the systolic blood pressure is constantly more than 140 millimeters of mercury (mmHg) or when the diastolic blood pressure is constantly more than 90 mmHg. 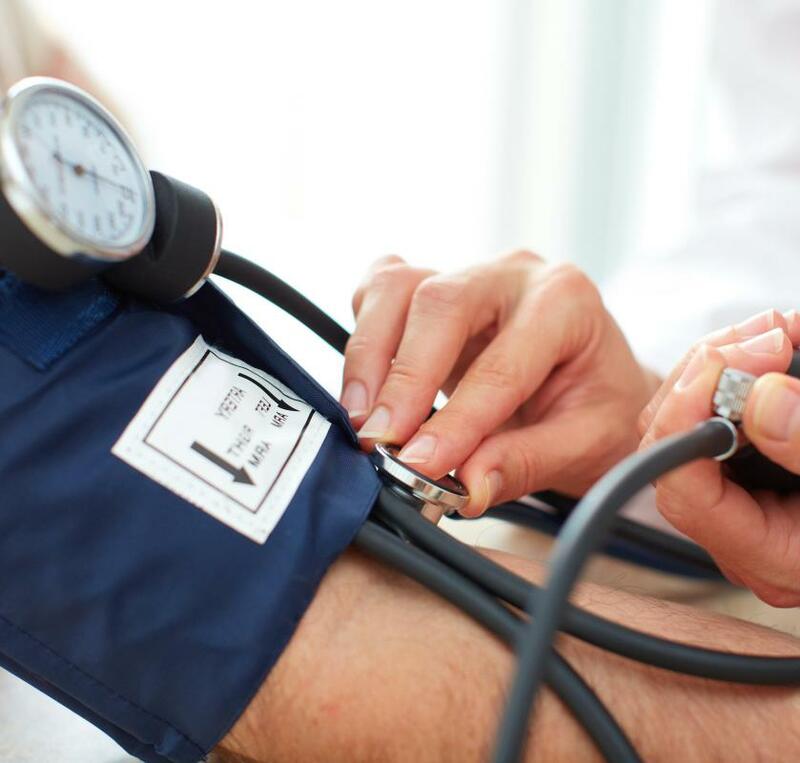 Although individuals with secondary hypertension do not usually have signs or symptoms, it is important for them to seek consultation with a doctor to reduce the risk of complications. Primary hypertension has no known cause, but secondary hypertension has definite causes. Secondary hypertension is also less common than primary hypertension because it only accounts for 5% of cases of hypertension. In renal parenchymal disease, which is the most common cause of secondary hypertension, the alterations in the excretory function of the kidneys and the activity of the renin-angiotensin-aldosterone system contribute to the generation of hypertension. Other medical conditions that can cause secondary hypertension include diabetes, Cushing’s syndrome, aldosteronism, pheochromocytoma, hyperparathyroidism, hyperthyroidism, and coarctation of the aorta. Sleep apnea, pregnancy, and obesity are other conditions that may cause hypertension. Some medications, such as oral contraceptive pills and decongestants, supplements like ginseng and St. John’s wort, and illegal drugs like cocaine and methamphetamine, may also cause hypertension. Identifying the cause of secondary hypertension is done through clinical history, physical examination, and laboratory tests. Some of the laboratory tests performed are blood tests, urinalysis, kidney ultrasound, and electrocardiogram. The ordering of a specific laboratory test is done on a case-to-case basis, and it depends on the condition presented by the individual. The underlying cause of secondary hypertension should be treated or prevented from worsening in order to avoid serious complications such as heart failure, coronary artery disease, kidney failure, aneurysm, and stroke. Treatment involves surgery or medications. 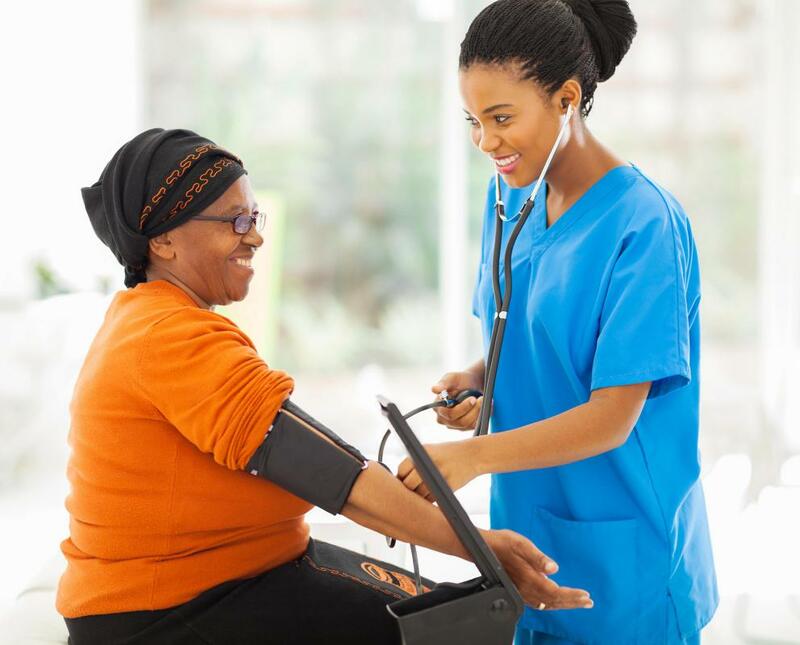 Once treated, the blood pressure of the patient decreases or goes back to normal. Drugs that are prescribed by the doctor to control blood pressure include thiazide diuretics, beta-blockers, angiotensin-converting enzyme inhibitors, angiotensin II receptor blockers, and calcium channel blockers. These drugs have their own indications and contraindications, thus the drugs to be prescribed will depend on the underlying medical condition of the affected individual. For example, angiotensin-converting enzyme inhibitors and angiotensin II receptor blockers are useful for individuals with heart failure, coronary artery disease, or kidney failure, but are contraindicated to pregnant women. Making lifestyle changes is as important as taking medications for an effective management of blood pressure. Sodium restriction, weight reduction, and limitation of alcohol consumption are examples of lifestyle changes that can help lower blood pressure. Other healthy lifestyle changes include eating more healthy foods, maintaining healthy weight, and ceasing smoking. What Is a Renal Artery Aneurysm? What Are the Contraindications for Beta Blockers? Is It Safe to Take Ginseng during Pregnancy?